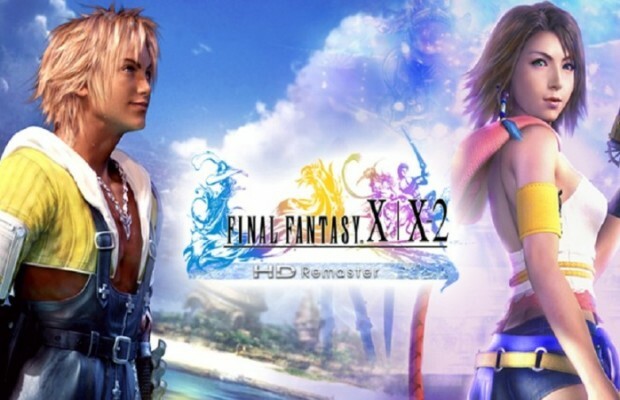 We reported a while back that Final Fantasy X/X-2 HD got a release date of March 18 for the PlayStation 3 but the release trailer gave no word for the PlayStation Vita versions. Square Enix finally decided to let us know today and guess what? It’s on the same day now! Yes, you’ll be able to nab both versions on March 18 now. However if you’re hoping for cross-buy, prepare to be a little disappointed. Although it does support cross-save. The cooler part about this though, is the Vita versions of both titles were originally going to be separate. Now you get both titles either at retail or digital releases. They’ll be a combo pack so at retail, you’ll get a digital version of X-2 or a combo pack on the PlayStation Store. Both titles were originally released in 2001 and 2003, respectively on the PlayStation 2. It’ll be nice to get both titles on the lovely Vita but a shame about that wait. Let us know what you think in the comments below or tell it straight to our social media faces on Facebook or Twitter.